That has been stuck in my head for pretty much the last 2 weeks and while ever so slightly annoying for my brain and the people around me, it signalled us getting closer and closer to the return of Game of Thrones Yaaaay! 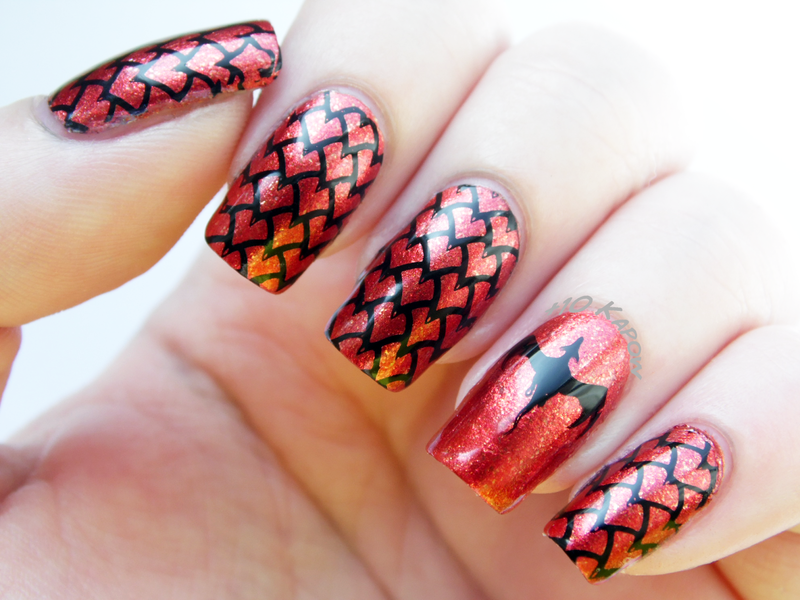 Season 5 starts tonight in America and tomorrow night over here in the UK so today is the perfect day for a dragon inspired mani. I'm really hoping we see a lot more from Daenerys and her beautiful, all grown up, dragons this season and hopefully we do see her really start to fulfil the famous quote 'I will take what is mine with fire and blood'. 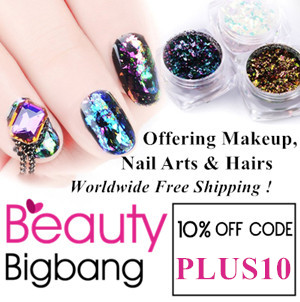 A-England Gloriana is the perfect polish for a Game of Thrones/Dragon mani, it is a gorgeous blood red foil polish with fiery golden glitters throughout and like in my first photo, when the sun hits it just right, it looks like fire embers rising up. 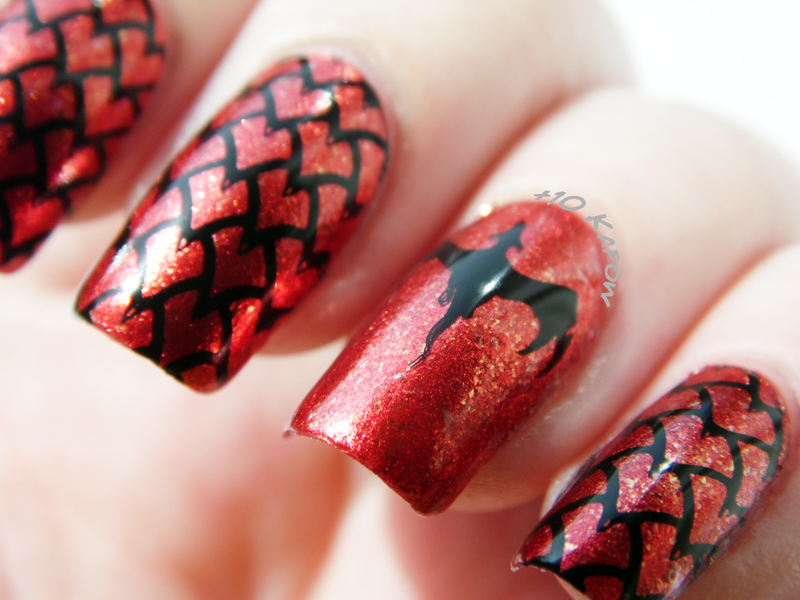 The dragon scales and dragon were stamped on using Messy Mansion plate MM21 and Konad Black stamping polish. 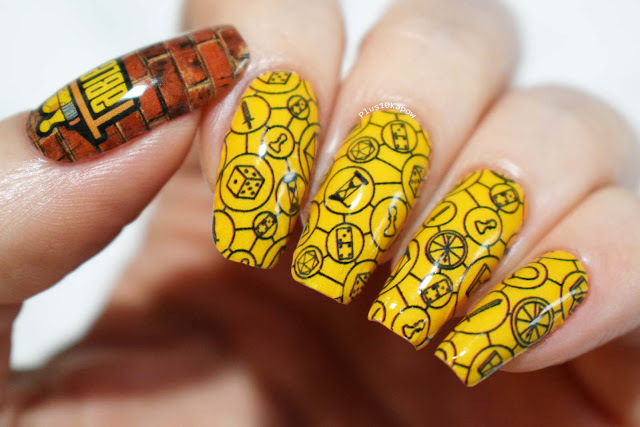 I really love how this turned out and because I'm struggling to think of some nails to wear for my birthday tomorrow, I'm tempted to do this same mani but with a different base colour. Are you looking forward to the return of Game of Thrones?